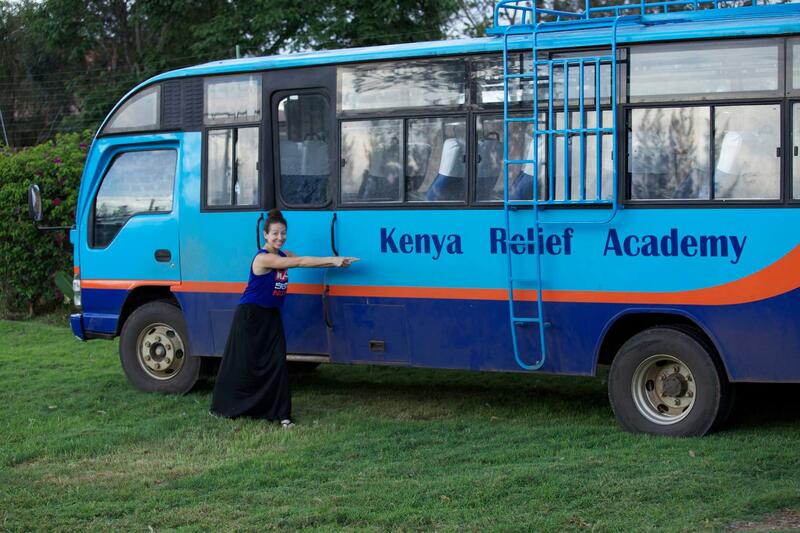 Kenya Relief used our "We Need a Bus!" video to inspire the public and encourage donations, raising $61,000 for a new school bus. 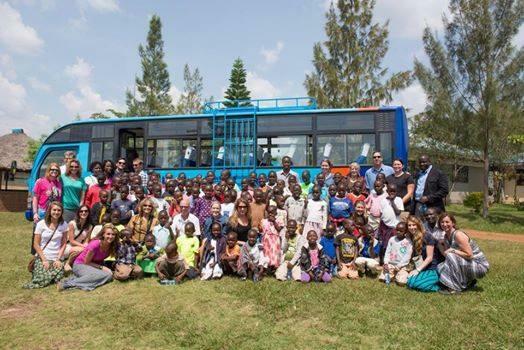 They're now safely transporting hundreds of students to and from Kenya Relief Academy every day. WATCH: We Need A Bus!